The Marcus Center’s ArtsConnect program is a collaboration with Milwaukee Public Schools. As part of this program, the students will participate in a week-long summer intensive with an opportunity to see the live performance of the featured Broadway Show of the summer. The summer intensive includes, but is not limited to: audition training, panel discussions with University Admissions Counselors, one on one with local performing artists, specialty workshops— costumes, make-up, lighting/sound, stage management, Q & A with Marcus Center staff regarding careers in the arts and finally 90 minute vocal and dance master classes with select cast from the Broadway Show of the summer. In addition to this summer intensive, students will have opportunities throughout the season to participate in workshops both at their school and at the Center with select cast from touring Broadway shows, as well as artists from the Center’s off-Broadway series. Throughout the year, the Marcus Center also serves as a mentor to each of these high schools, and provides expert advise on their high school musicals as needed. 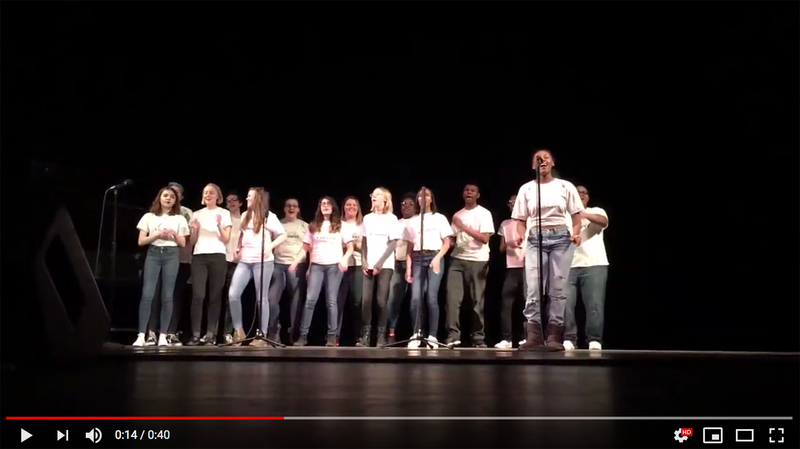 The Marcus Center’s Arts Connect program is a collaboration with Milwaukee Public Schools. Riverside University High School, Milwaukee High School of the Arts, Reagan College Preparatory High School, Bay View High School, and South Division High School are the selected high schools that we are working with at this time. Marcus Performing Arts Center, Bader Philanthropies and MPS Partnership For The Arts and Humanities. For more information about the Marcus Center’s Arts Connect program, or for funding opportunities, please contact Anthony D. Smith, Director of Community Engagement and Inclusion at 414.273.7121 ext. 211 or asmith@marcuscenter.org.